What inspired you to start your business? What motivates you to keep going? : I started my business to empower women through entrepreneurship. It was conceived when I was in between a rock and a hard place financially and I didn’t want other women to be limited by traditional income. What keeps me going is knowing I'm working in God's purpose in my life to serve, the impact I'm making on women's lives, and the need to set an example for my beautiful daughter. What does your company stand for? : I teach women entrepreneurs how to convert clients and increase revenue through public speaking. My overall vision is to become a leader in my industry. Speaking has been around since God said "Let there be light" and I feel like there are still a ton of entrepreneurs who haven’t realized how to maximize it as a sales and marketing tool for business. How do you create the life you want? : By prioritizing my time and fully dedicating myself to my commitments. I wake up every morning at 4am to work on my business before my daughter wakes up. Being a full time entrepreneur, wife, and stay at home mom, I don't want any parts of my life to be neglected. Once my daughter wakes up, business activities stop. I'm fully engrossed in her little world, helping her learn and grow. I support my husband in his goals and honor him as my very best friend. I am truly blessed! What makes you HUMAN? : I make a TON of mistakes. It took me years to align my business with my purpose properly. It was difficult maintaining faith that I could do it, when other millennial women around me were flourishing. But I learn from my errors, continue to trust God to lead me, and I lean on my community of business besties for support. 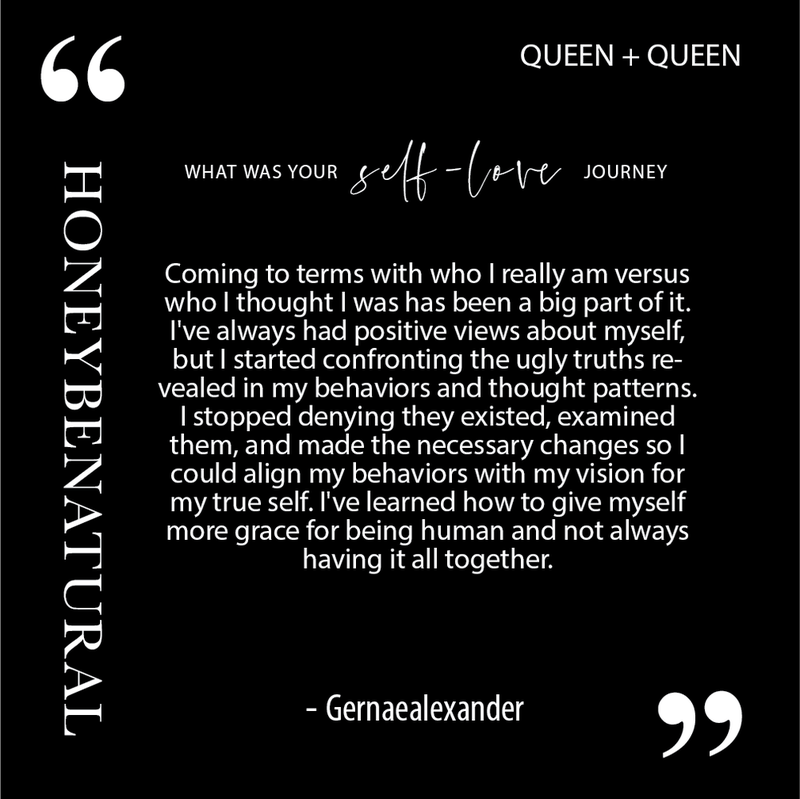 What are three things your want people to know about self-love? : It's okay to release the people, commitments, and things that no longer serve your well being. Loving yourself means accepting that you are flawed, rejecting perfection, but still striving to do your absolute best in all things. You don't have to feel obligated to fulfill anyone's vision for your life except God's and your own. People's expectations and belief about you aren't you; you know who you are and what's best for your life. What's something we can incorporate today to start loving ourselves more? : Reflection and introspection. Take time to journal and talk to God about the deeply rooted pains in your life, and try to work out all of your emotions surrounding each situation. Then ask for strength to truly forgive, others and yourself, and give yourself permission to move forward in your desired direction for that area of life. Coming to terms with who I really am versus who I thought I was has been a big part of it. I've always had positive views about myself, but I started confronting the ugly truths revealed in my behaviors and thought patterns. I stopped denying they existed, examined them, and made the necessary changes so I could align my behaviors with my vision for my true self. I've learned how to give myself more grace for being human and not always having it all together. I've learned how to give myself credit and stop dismissing my achievements as not good enough. I've stopped comparing myself to others and started focusing on my own path. When you really learn to focus on you, you grow so much faster. The only person I compare myself to now is my past self. There is no competition, only collaboration. This unity mindset has really improved my relationships. Leave an affirmation for readers.....: Everything you need to succeed is already inside of you, God put it there from the moment of your conception. It takes courageous action, strategy, and consistency to become the person you were destined to be.